This magnificent Victorian home has so many unique features throughout. 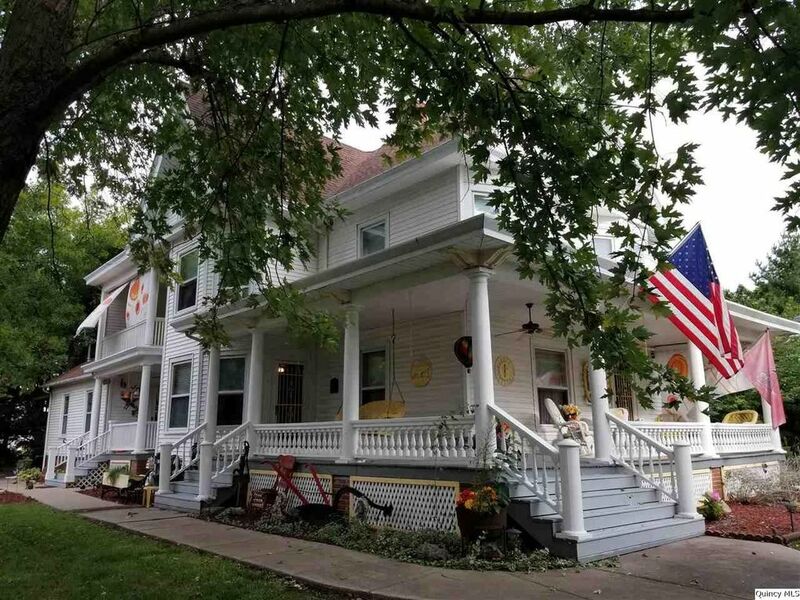 The home features beautiful original woodwork, hardwood floors, grand open entry staircase, bay windows on every level. The home also features a wonderful recreation room with bar and walk out to deck. The massive wrap around porch gives you the perfect spot for a book or coffee. The other in recreation room is wall heat. The home is also unique with lot size of just under 1 acre, it has two extra parcels included: 25-22-000-565, 25-22-000-566. Use the oversized 3 car garage and 12x28 garden shed for all your items!